Travancore Royal Family representative Sasikumara Verma said that the court had relied heavily on the argument that there was discrimination against women in the Sabarimala temple. 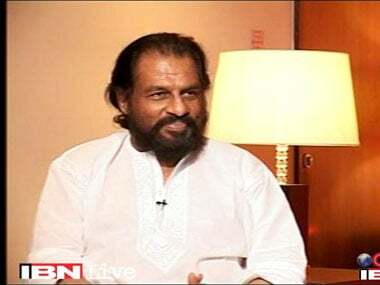 Yesudas, a Christian by birth, was denied entry in this and many other temples in the state citing their tradition of not allowing non-Hindus. 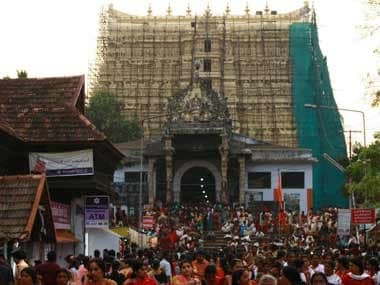 Kerala government on Monday made it clear that it would implement whatever decision the Supreme Court took on opening vault 'B' of Padmanabhaswamy temple. With the Supreme Court being told that the vault 'B' of the historic Sree Padmanabhaswamy temple, one of the richest shrines in the country, should be opened, a debate has taken flight in Kerala over the matter.